A little over a month ago I signed a book contract with a new publishing company that wants to publish books by Black authors. I was over the moon excited and thought that my dream was finally going to come true. After over a month of being promised edits of my manuscript and not getting them, I have come to the realization that it probably isn’t going to happen. I think they are too overwhelmed with being a new publisher and didn’t realize the demands they would have. Either way, the unprofessionalism leaves me not wanting to deal with them at all. Admittedly, that left me sort of in a funk. I have wanted to be a writer for a long time. I’ve started and stopped many times over but July will mark two years that I have been going at it full throttle. This situation has caused me to take a step back and look at my motivations. 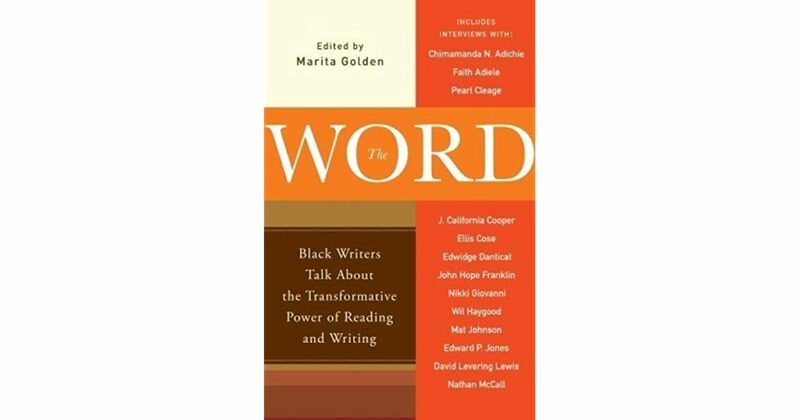 Last night, I started reading a book I got from the library called The Word: Black Writers Talk About the Transformative Power of Reading and Writing. Marita Golden edited it and it contains interviews with writers who share why they read and write and how these two things impact their lives and the lives of those around them. One author, Nathan McCall, stood out to me. I read his book, Makes Me Wanna Holler, back in 1994 when it came out. I remember it well. It was a lonely period in my life where books truly were my only lifeline. Something he said struck me. He asked a simple question: do you want to be a writer or do you want to be published? There is a difference. If you just want to see your name on a book you want to be published, not be a writer. That made me angry. I am a writer but I also want to be published. What good is writing if no one ever reads it? That’s what I’ve read in all the books on the craft of writing. Stories don’t do anyone any good if they sit on your computer (or on a blog no one really reads). However, Mr. McCall made me really think, you know? I do want to see my name on the cover of a book, but not for egotistical reasons. I’ve always been invisible: in the shadow of my track star brother, my popular cousins, my unstoppable force of a father when I attended the community college where he worked, the invisible role of wife and mom (and I love being a wife and mother but I tend to blend into the backgrounds of their lives). So I want to be published because I need my own space of existence that adds value to the outside world. This is probably wrong and the reason for my pent up frustration as a writer and not being able to write every morning as I usually do. 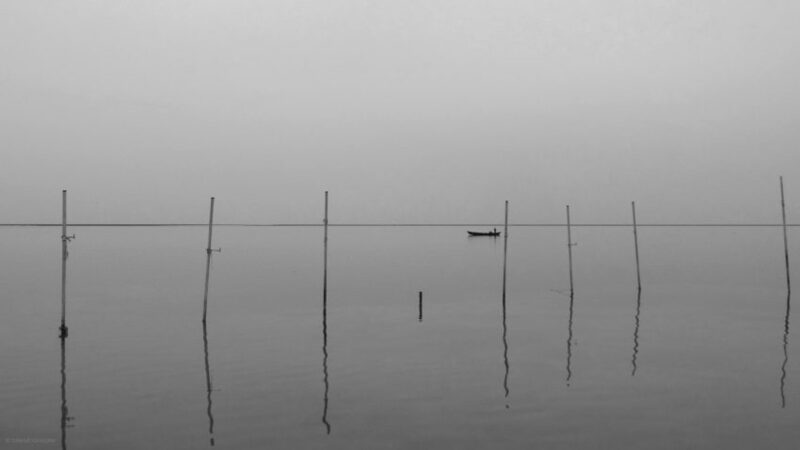 Writing comes with a certain amount of aloneness. I’m fine with that. I prefer quiet times because I do so much for others during my day. But I think what Mr. McCall is trying to tell me is I have to write knowing that there is a strong possibility that no one (or very few people) will ever see what I write. That’s a little hard for me because in my mind I think “what is the point in that?” But I guess that is the point. I have to write because it’s what I love to do. Even if no one reads it. Even if I never become a best-selling author. Even if all I ever have is this blog that no one reads. Mr. McCall also said that a writer needs to be relentless. Well, I’ve definitely been that for the past two years. But I’ll keep writing. Keep reading (that’s easy…I adore books). Keep honing my craft so that when the opportunity comes I am ready for it. Admittedly, this is a hard pill to swallow, but it’s what I’ve got. Hi Audra – I’m sorry that your experience with the would-be publisher is having this sour moment. What you share here is so real. Those of us who write are always faced with this question of whether or not we want to write or want to be published. We want both. Nurturing our voice, attending to our craft, finding personal joy in it whether or not we receive external validation is our practice; but writing in many ways is already lonesome work. Being published and having readers are things that animate and activate the work we do alone. They may not be the only things, but they are predominant markers of validation. Don’t give up. Thanks for stopping by. You are so right in everything you said. I’m not giving up. Just licking my wounds and moving on. Oh Audra. I’m sad that this journey with that particular publisher isn’t going as it should. But let’s be cliche for a moment…maybe they’re not worthy of your story. Maybe they’re are bigger or just better things awaiting you. That’s my hope for you. I feel as though once the correct publisher finds you, millions of eyes will read your words. I read your blog. Admittedly I’m only one person, but you’ve reached me, and that’s something. Have you ever considered self publishing? I’ve always figured that when I finally do sit down and write(someday. Maybe tomorrow. Probably not.) that I’ll just go that route… I’ve seen amazon self published books, I can definitely outwrite a lot of those, and so can you. Is that an option? If not why not? Thank you so much for reading! I sent you a message about self publishing…so many pros and cons, but that may be the avenue I end up taking! Hi Audra, it’s taken me a while to find your blog but I’m all signed up now 🙂 I am sorry for your publishing woes and also think you should consider self publishing. I’ve done it and for me the biggest hold back is my lack of interest in marketing – but this needn’t hold you back!